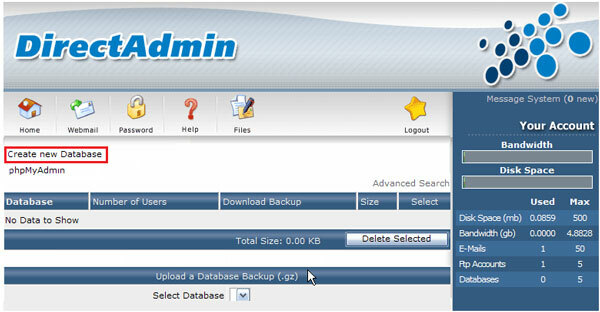 DirectAdmin, one of the leading cPanel alternatives, is a popular cost-effective hosting control panel interface developed by JBMC Softwares. 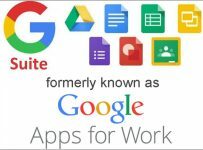 It is gradually acquiring widespread acceptance among webmasters and web hosting companies for its flexible pricing structure, easy-to-use interface and other unique features like automatic recovery from system crashes. With the reputation of providing great customer support, a number of hosting service providers are incorporating DirectAdmin (popularly known as DA) in their budget hosting packages of-late. This tutorial is intended for guiding you through the procedure of working with MySQL database in DirectAdmin control panel. 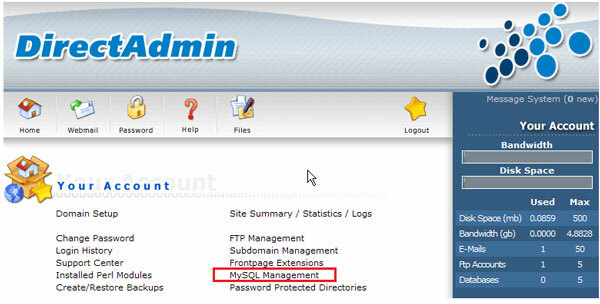 STEP-1: Once you log in to your DirectAdmin control panel, scroll down and click on “MySQL Management” link. 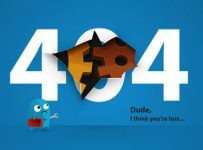 This will lead you to the main MySQL database interface. STEP-2: Whether you want to create a new MySQL database or manage an existing one, this page is your starting point. Click on the first link “Create new Database”, which can be located right below the top navigation menu. 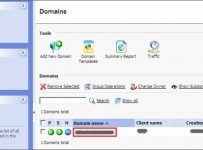 STEP-3: Type a database name, username and password in the designated input boxes. Repeat the password in “Confirm Password” text box and click on “Create” button. 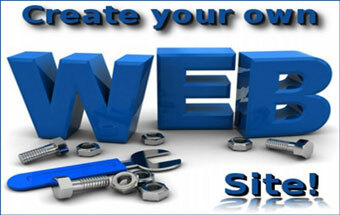 A confirmation message will be displayed on successful creation of the database. It will also provide you a snapshot of database details that would be needed while accessing the database through an application like phpMyAdmin. Please note the values and store at a safe place. STEP-4: You can go back to the main database interface by clicking on the “Click HERE to go back” link, which can be located immediately below the database details table on the confirmation page. 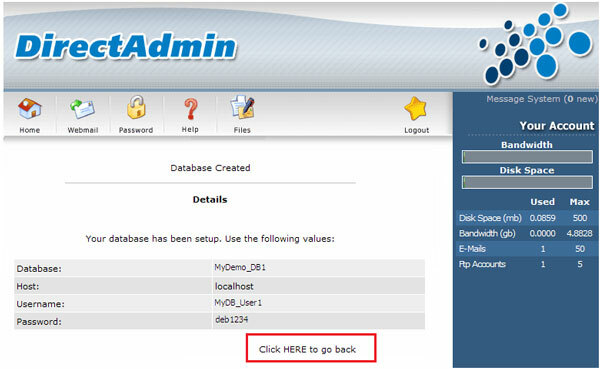 STEP-5: Your newly created database will be listed here (MySQL Management : STEP-1). 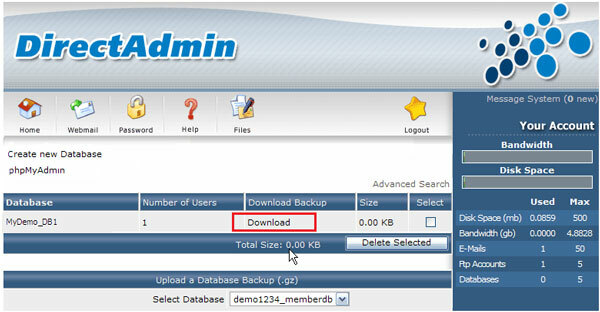 To download a copy of the database, click on the “Download” link, browse to the desired location on your local hard disk drive and click on “Save”. STEP-6: To Delete the database, simply select the corresponding checkbox adjacent to the “Size” column and click on the “Delete Selected” button.